Just what is Cornerstone aka Hub Content? 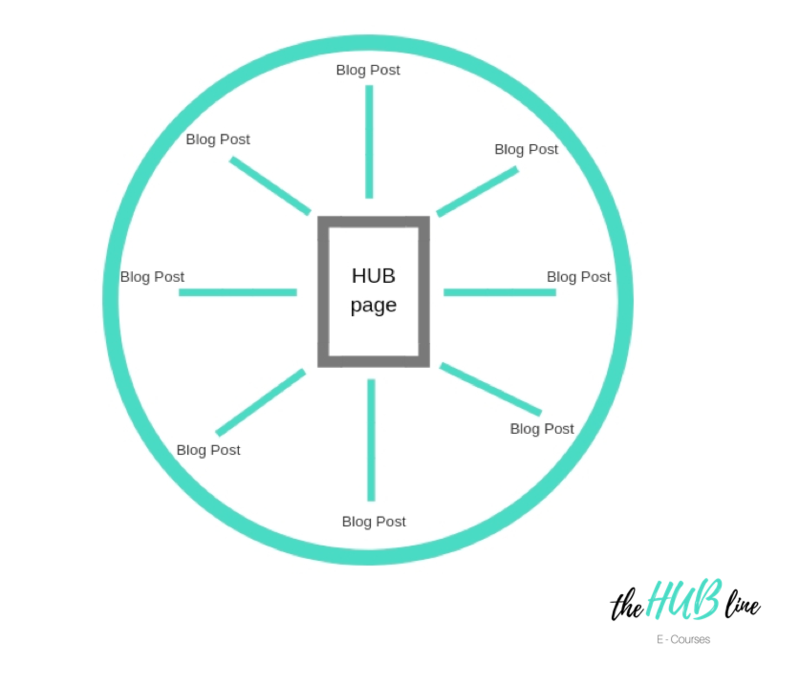 Cornerstone content sometimes referred to as Hub content is a key page to include on your website. It is a compilation of the top articles that define the primary focus of your site or business. Think of it in terms of those posts or pages that actually help establish your knowledge on your particular business. Just how important is Cornerstone Content in attracting clients to your website? In a word – VERY! Google lists web pages not entire websites. It’s Google’s job is to direct people to the highest quality articles for a particular search term. Which means that if you have a thorough article that answers a question in detail that a potential client of yours may be searching for, you’ll have a much better chance of having Google find and list your page. In short, Cornerstone content can help boost your search engine rankings, thus helping drive more people to your site. How do you create a Cornerstone or Hub content page? The first step to creating cornerstone content is to write or record a series of blog posts that are tailored to your ideal clients. Next, you’ll want to create a new Page not a Post that contains a summary of your top articles along with a link to read the full post. These articles should show your expertise on your particular subject and targets a keyword or key phrase your ideal client would search for. List this page in your navigation menu just as you would your About page, Blog or Services/Products page. At theHubline, I’ve published my Cornerstone Content Page as Resource Hub/Free Guides, which you’ll see listed in my navigation menu, you can check it out here to see just how this process works. Many websites fail to publish this all important page, don’t make that mistake. By taking the time to set this page up, you’ll be putting your site to work for you, and leveraging the power of the internet! Just getting started or feeling a bit disappointed in the lack of eyes actually looking at your site? You may be missing some key details that can make the difference between a website and a thriving business online. Check out this three-part training series to jumpstart your business.